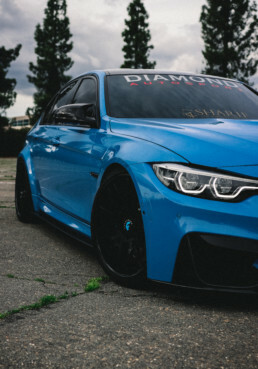 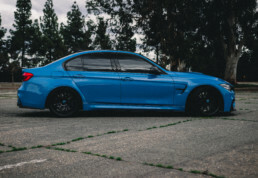 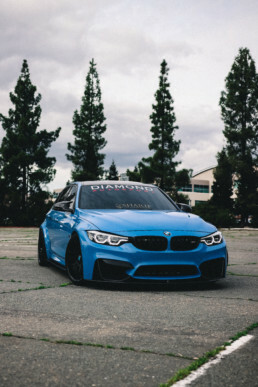 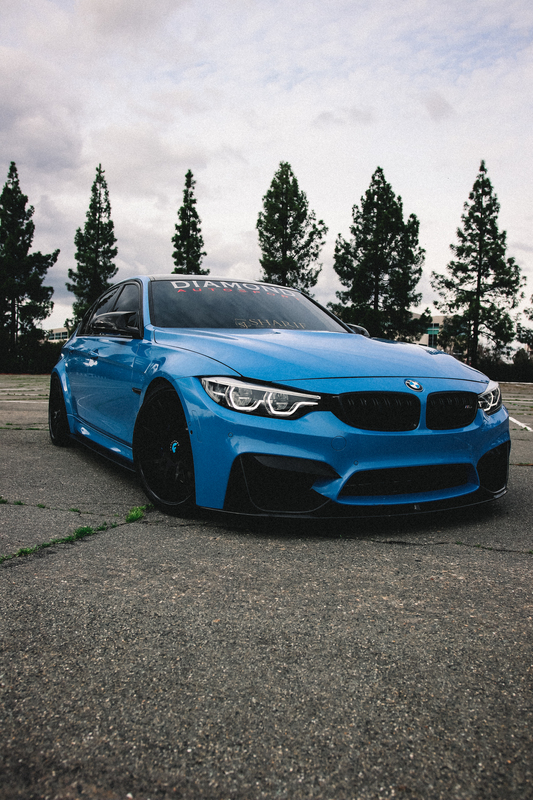 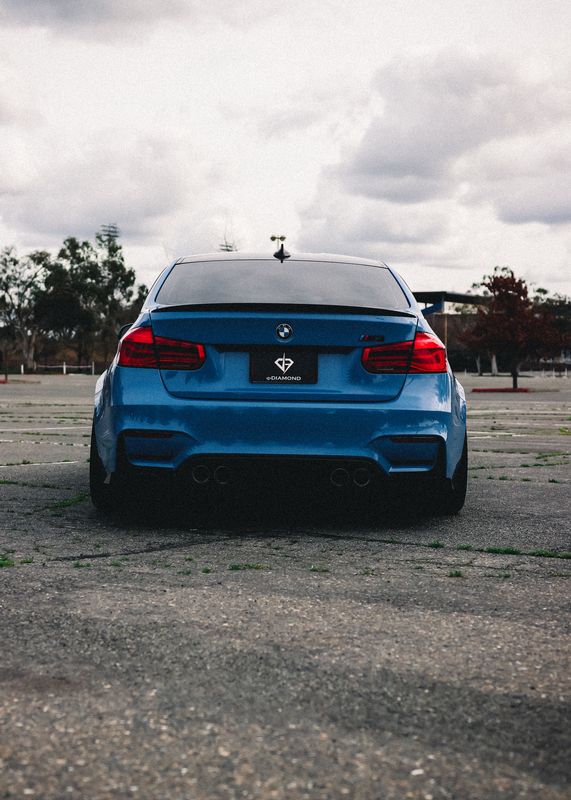 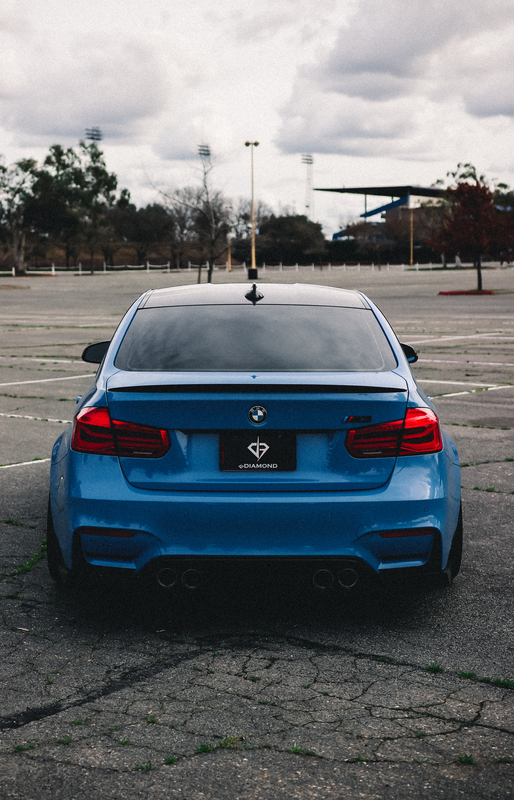 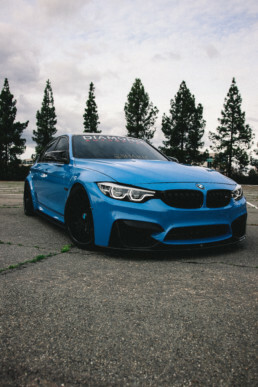 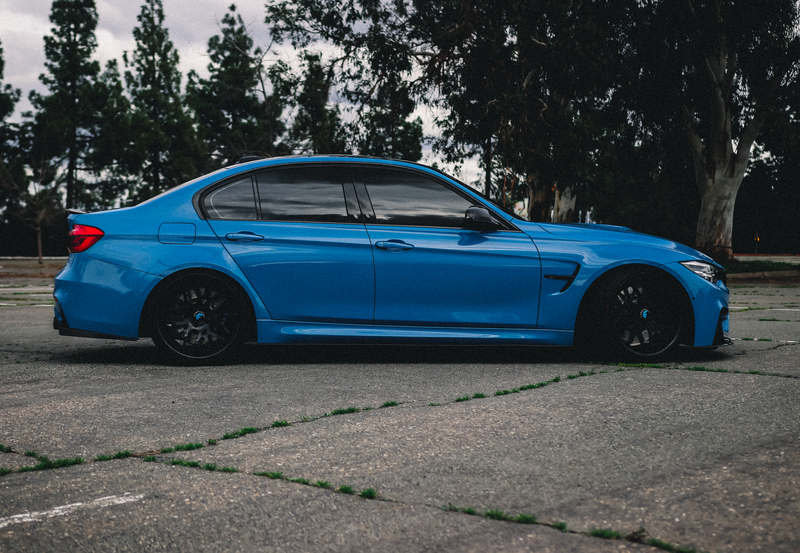 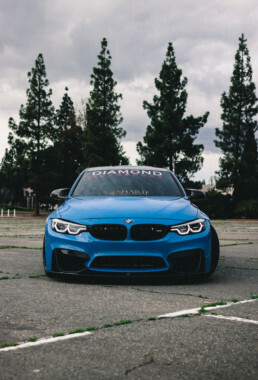 A complete build 2018 BMW M3 put on Forgiato’s and given custom fabrication. 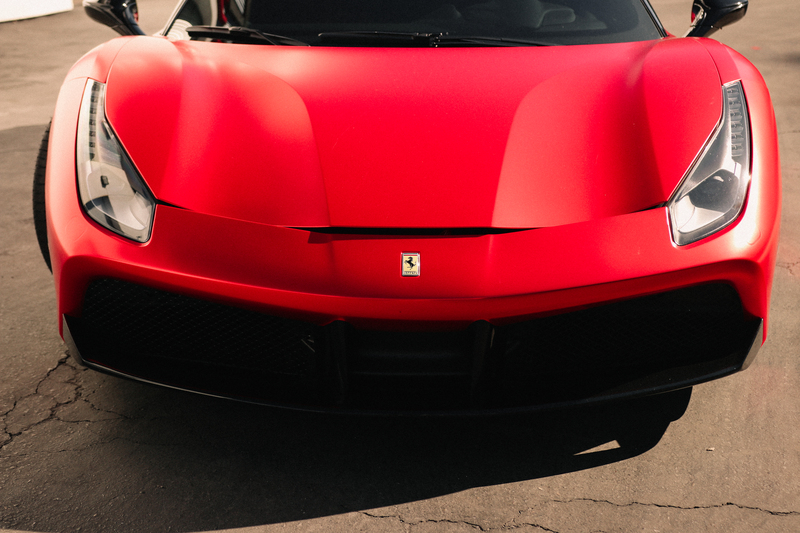 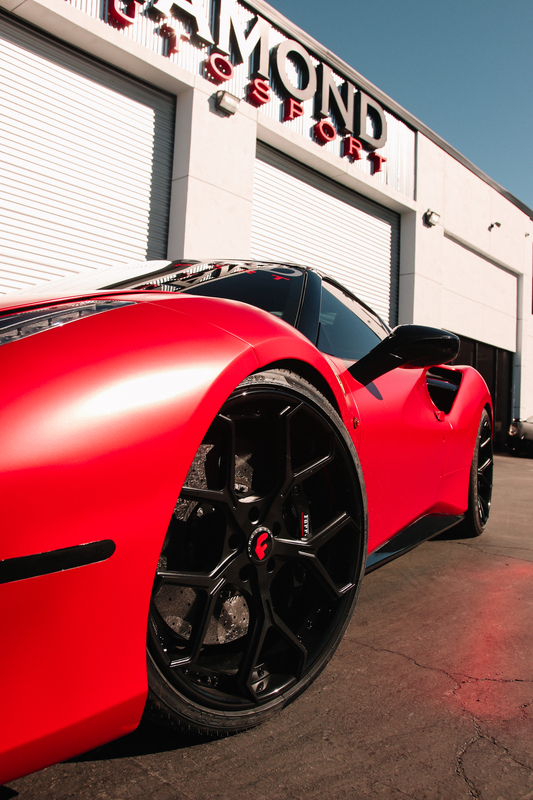 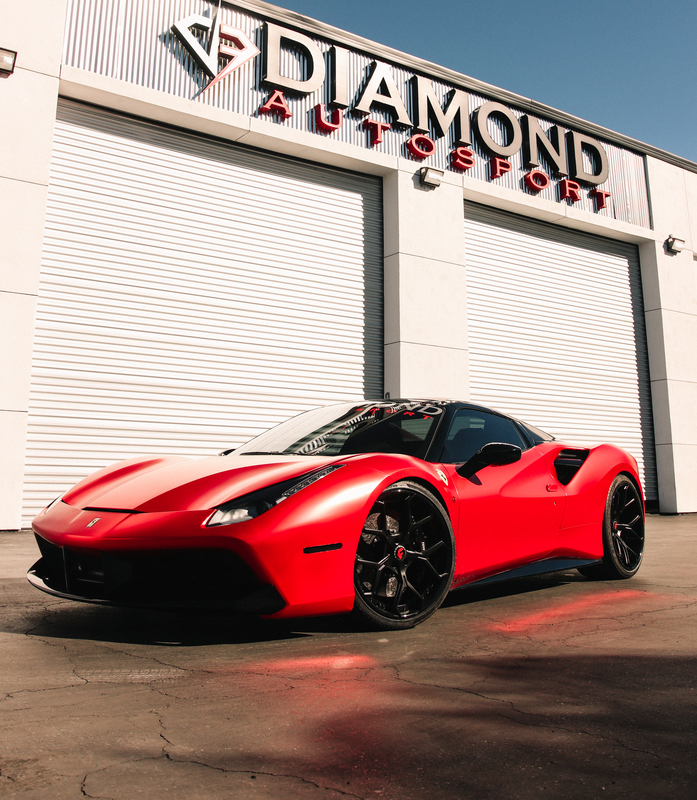 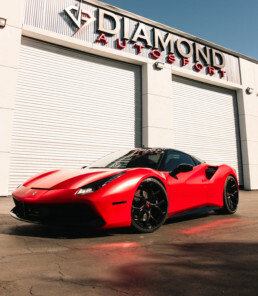 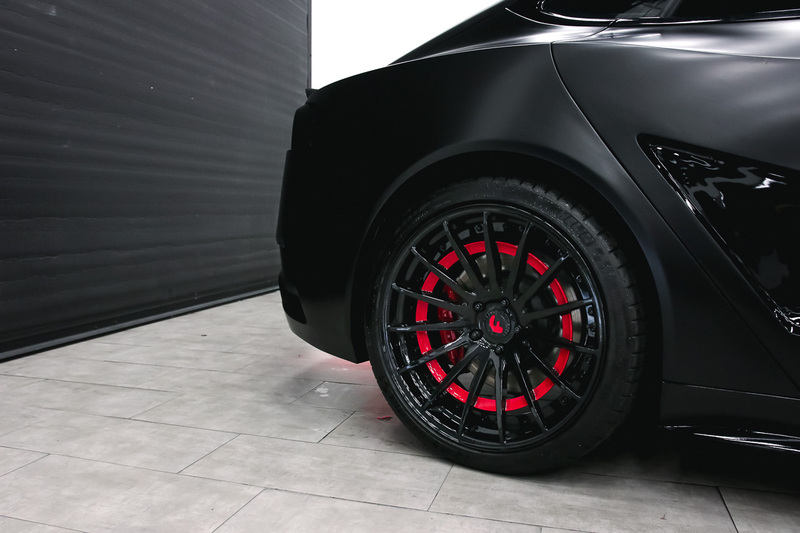 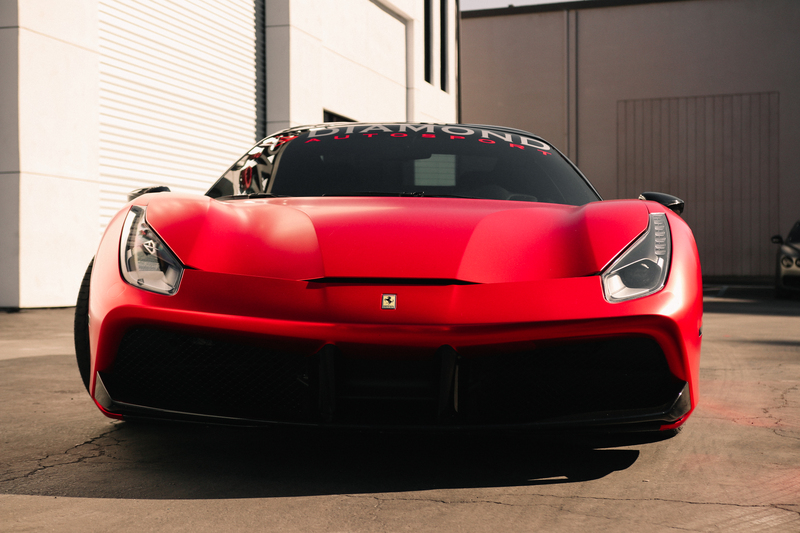 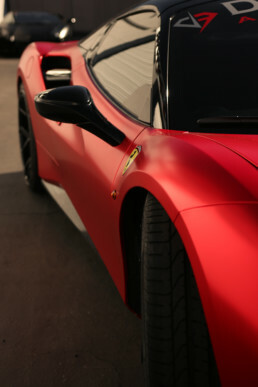 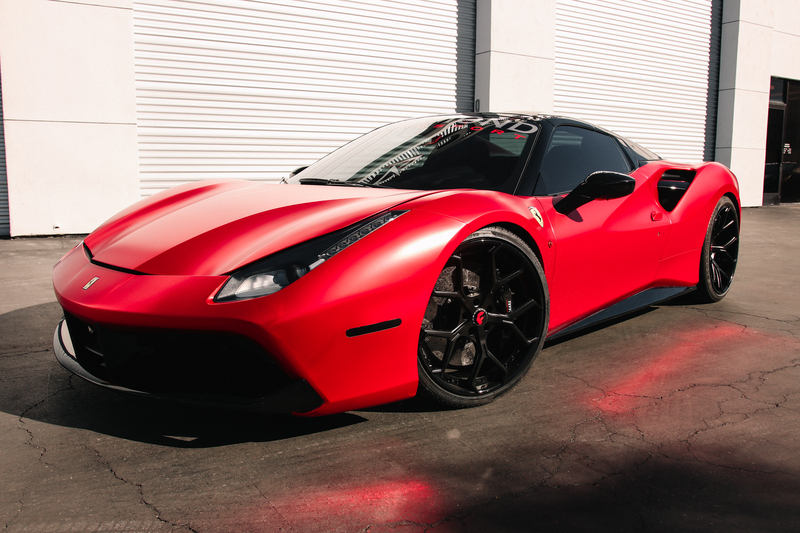 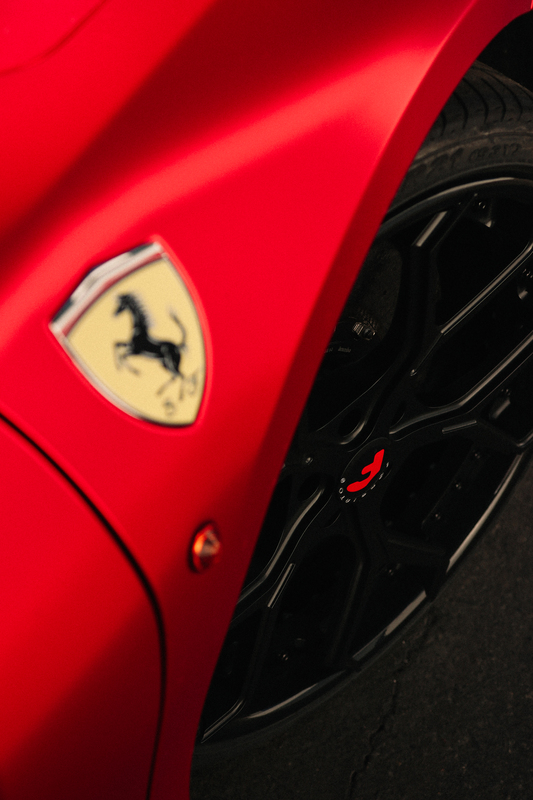 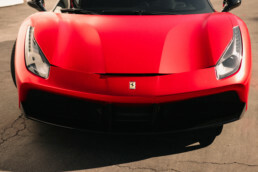 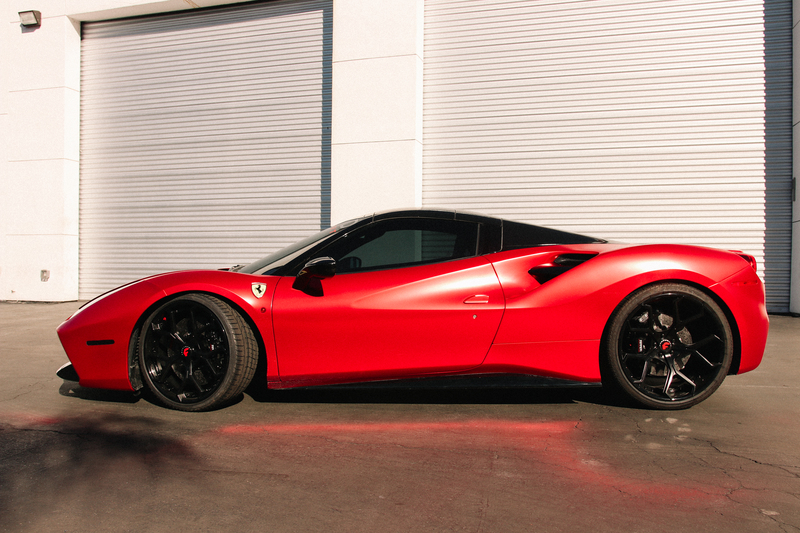 This Ferrari 488 has been wrapped satin chrome red and put on Diamond signature Forgiato wheels. 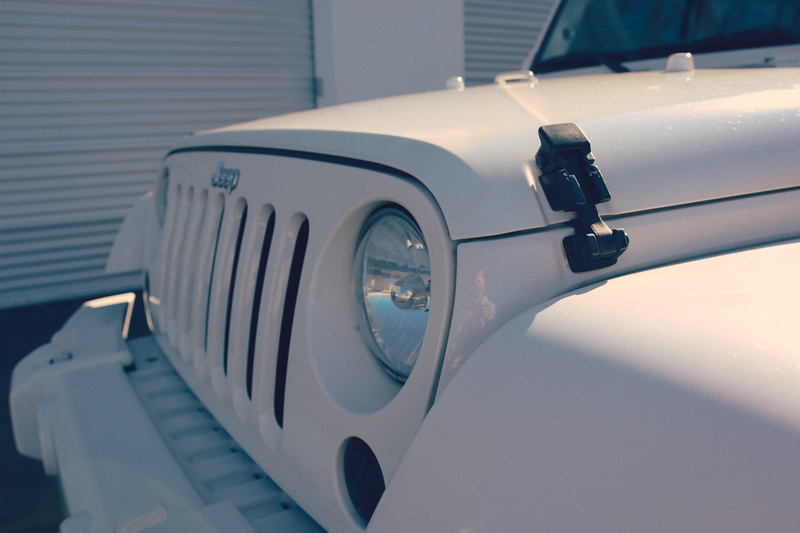 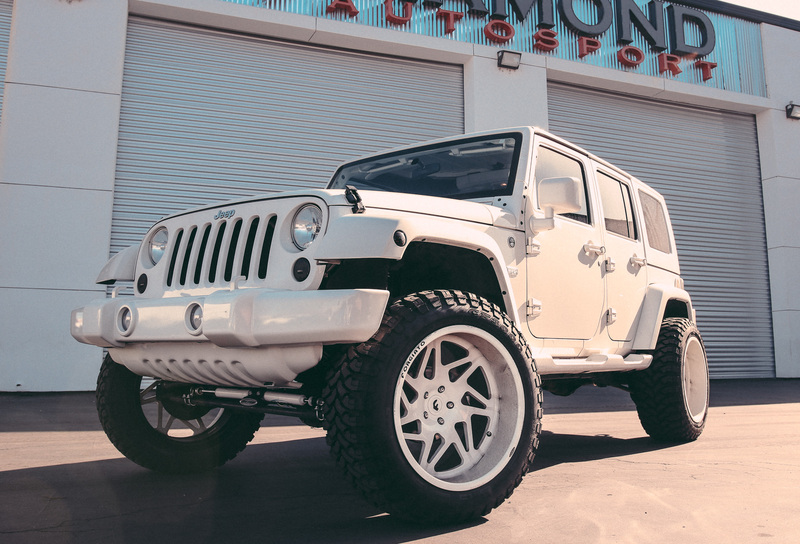 Snow Flake with a full makeover. 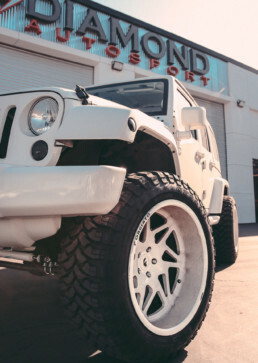 Lifted on Forgiato’s for our family Christian Combs. 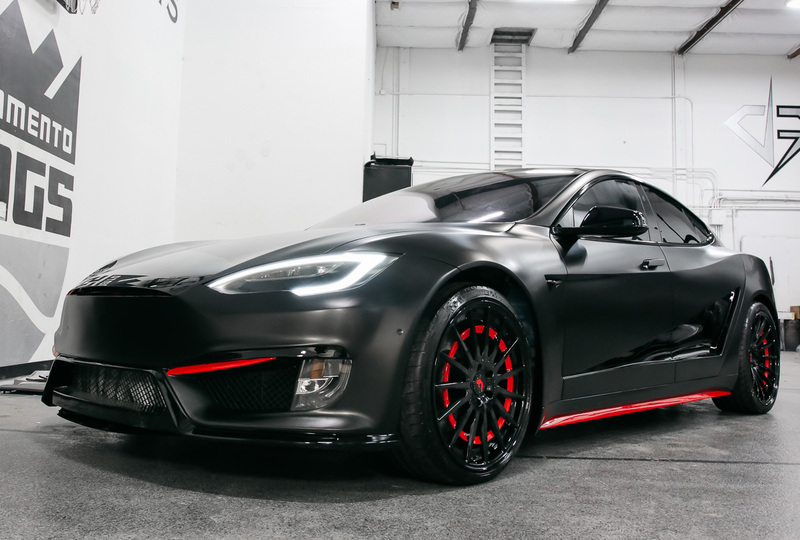 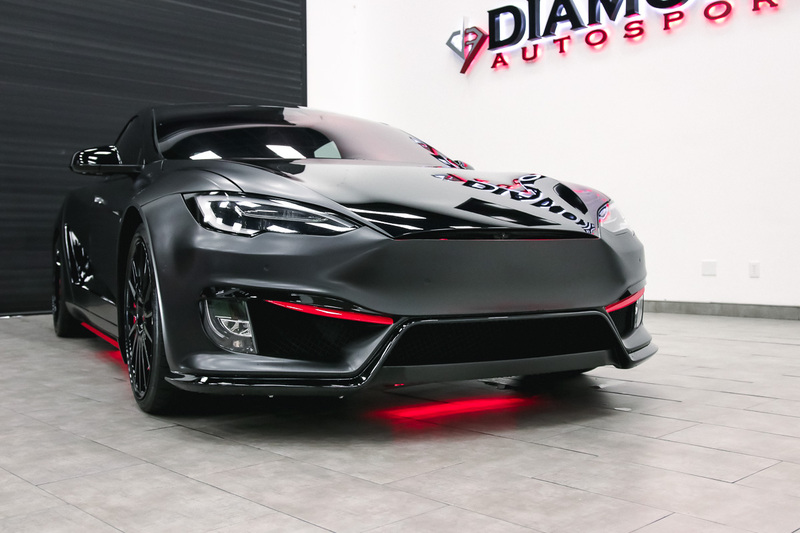 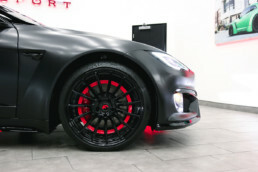 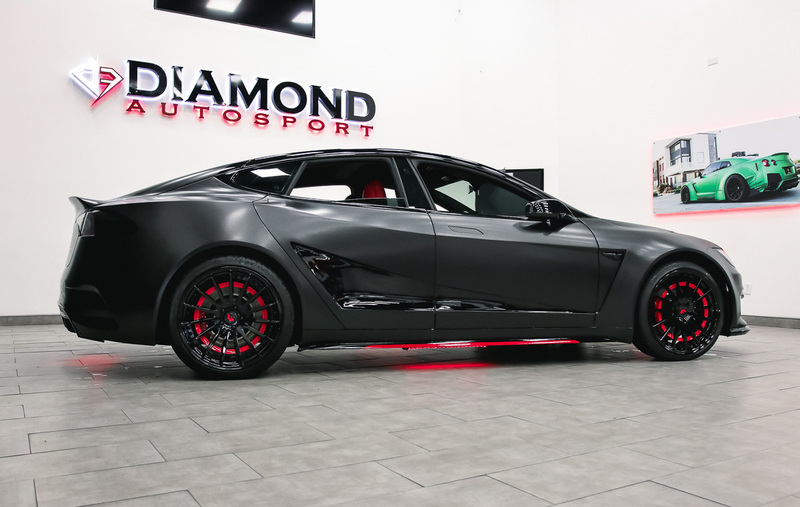 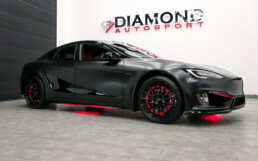 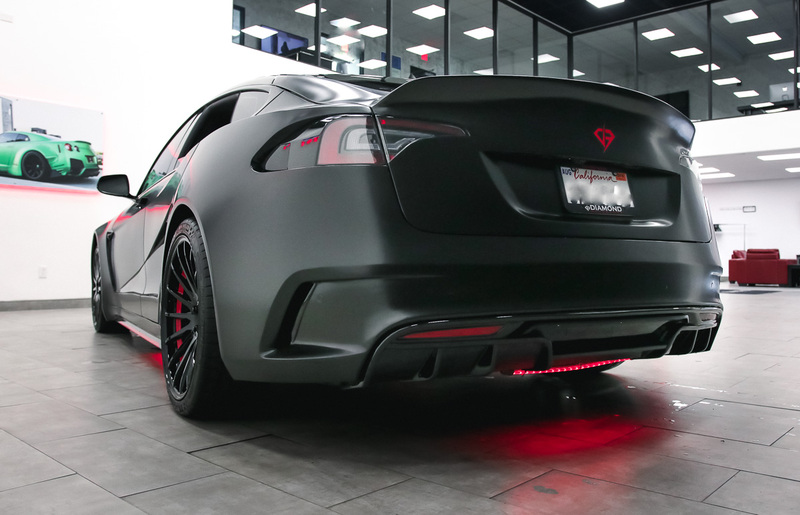 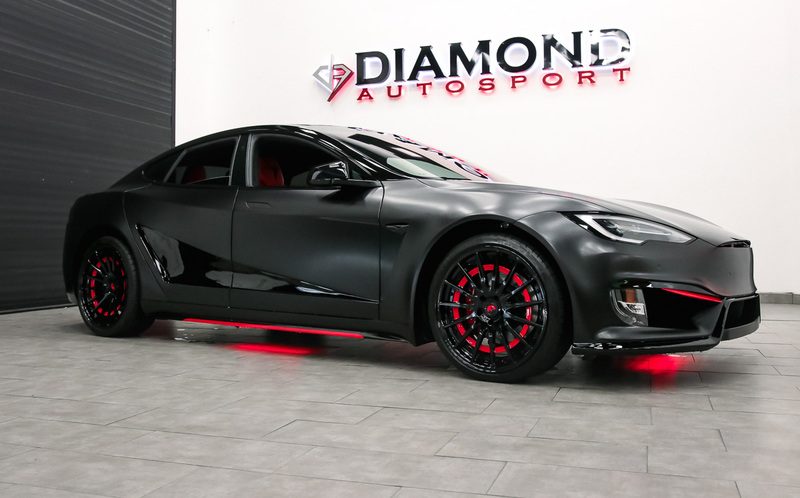 Completely customized one-of-one Tesla Model S for NBA player DeAaron Fox. Full make-over Tesla sitting on color-matched Forgiato’s. 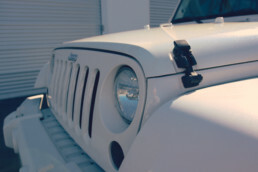 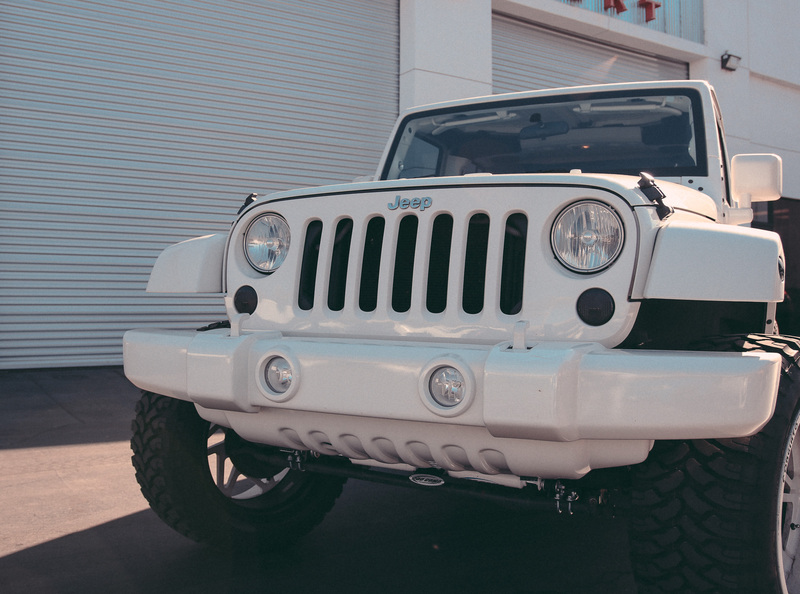 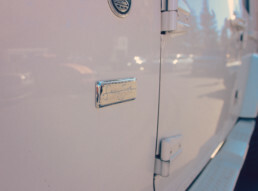 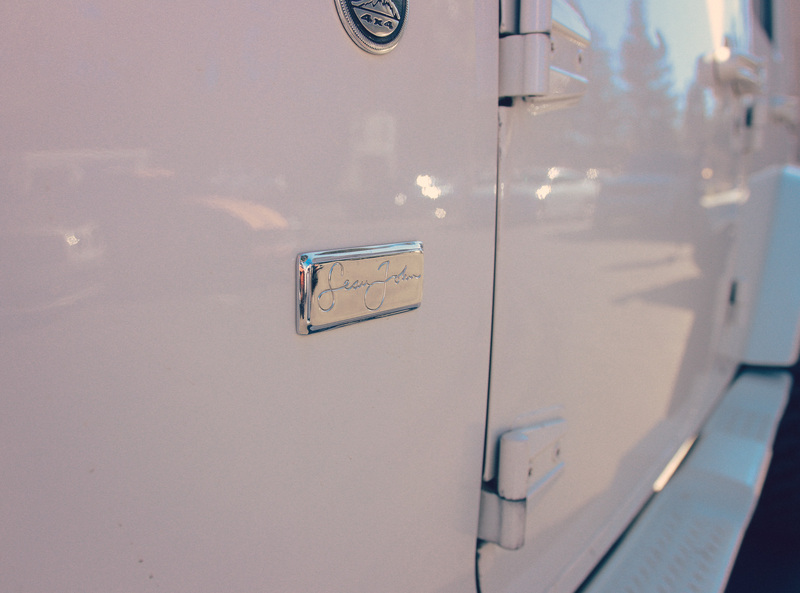 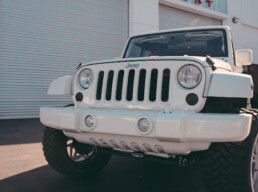 All Star caliber vehicle for an All Star player. 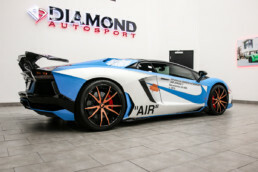 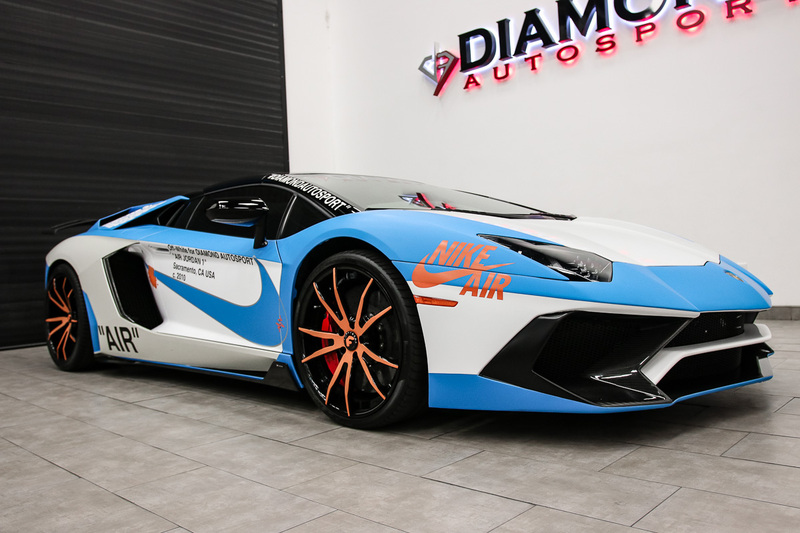 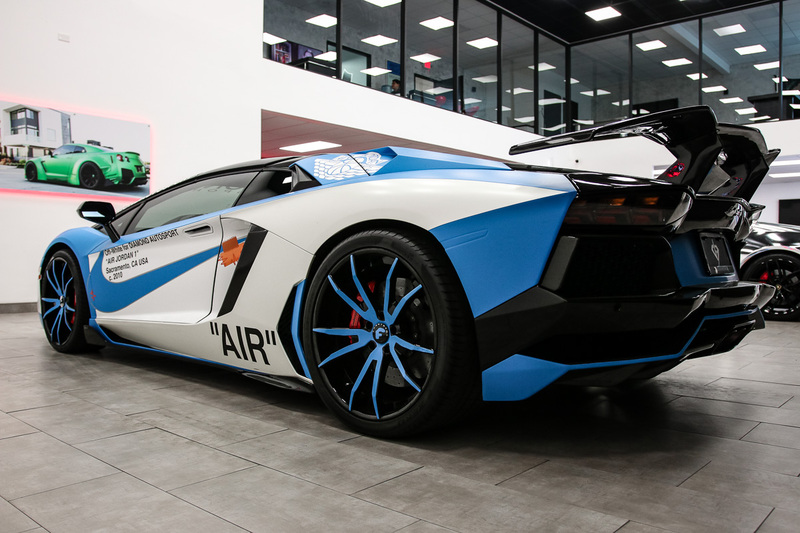 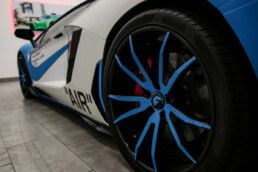 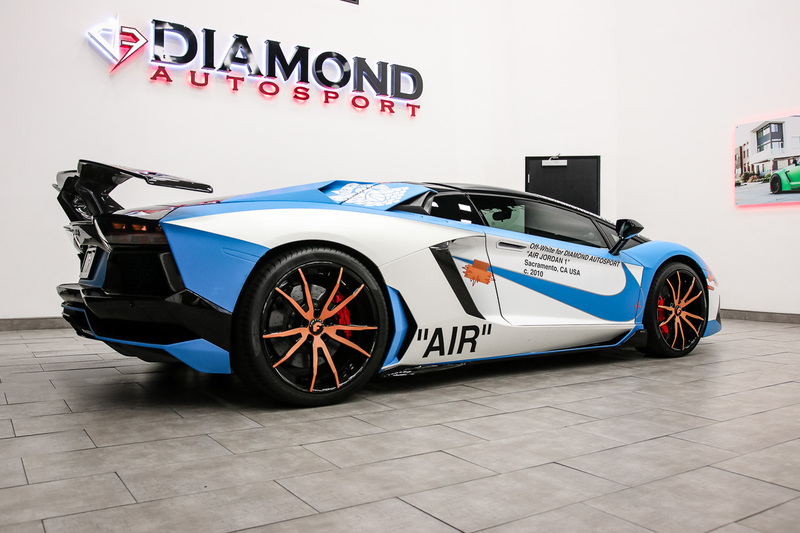 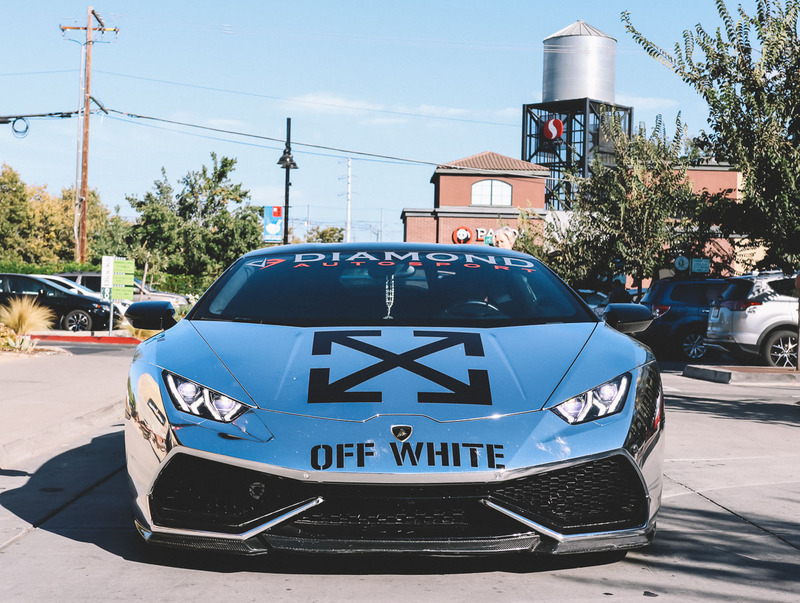 Lamborgini Aventador wrapped in a custom Off White x Air Jordan 1. 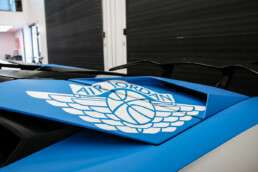 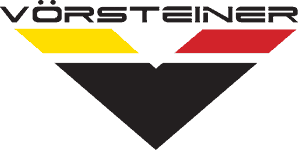 Inspired by Michael Jordan’s alma mater and Filtered through Virgil Abloh’s Unique design prism. 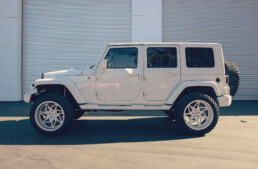 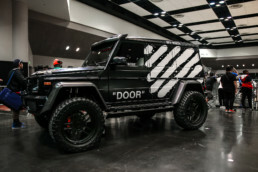 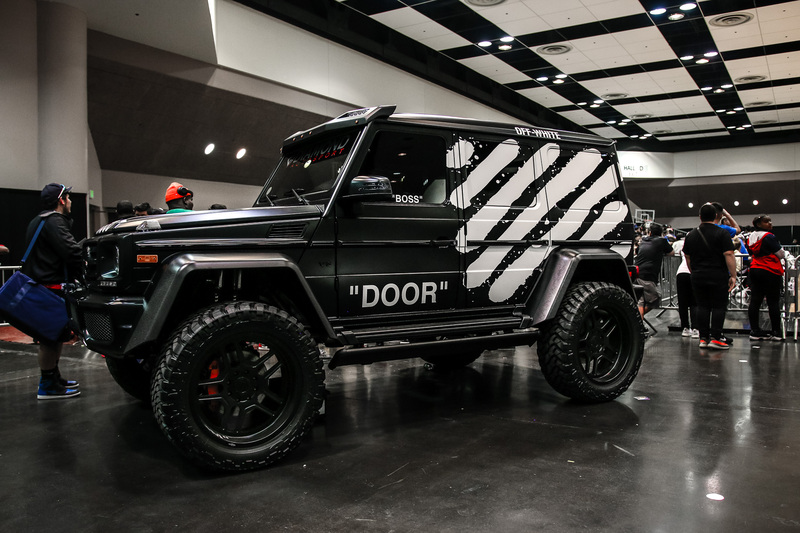 This car was unveiled at the 2018 Sneaker Con in Los Angeles CA. 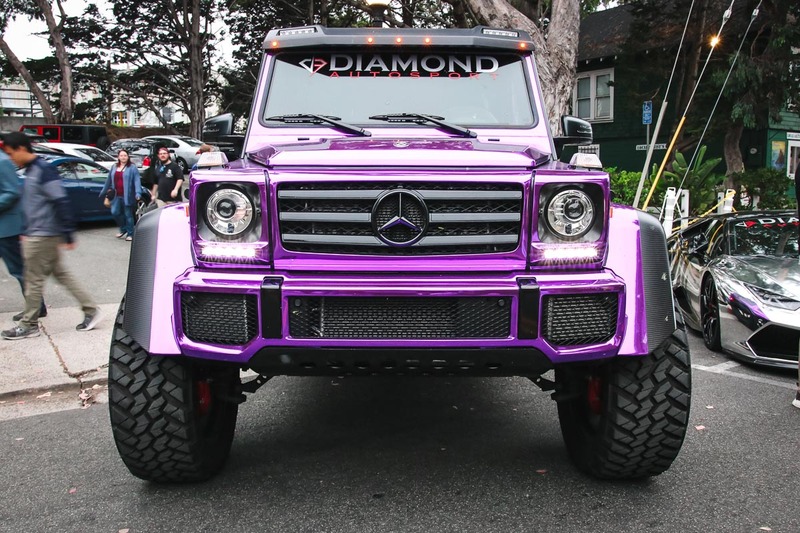 Mercedes-Benz G550 Wrapped in a purple chrome wrap. 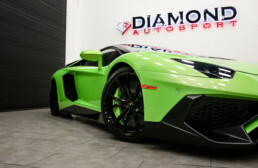 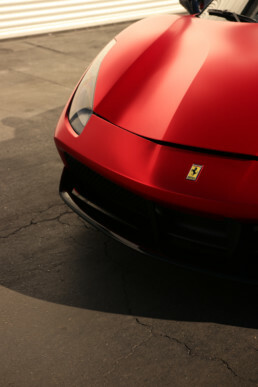 It was unveiled at the Exotics On Cannery Row in Monterey CA. 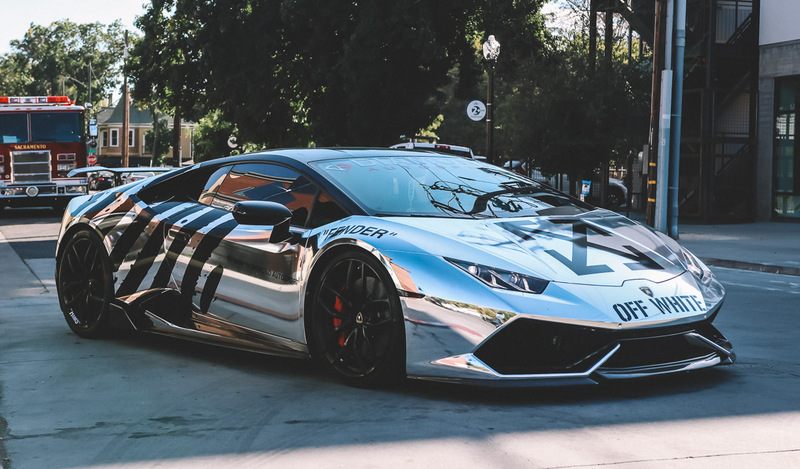 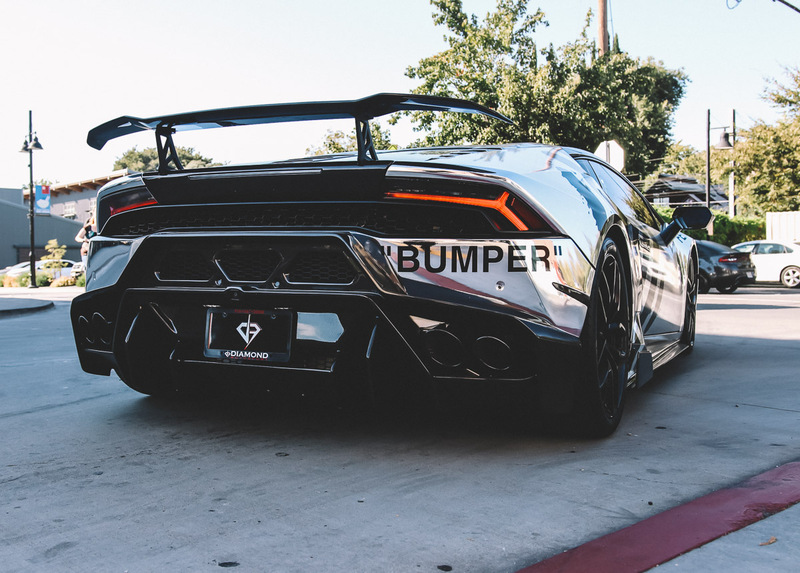 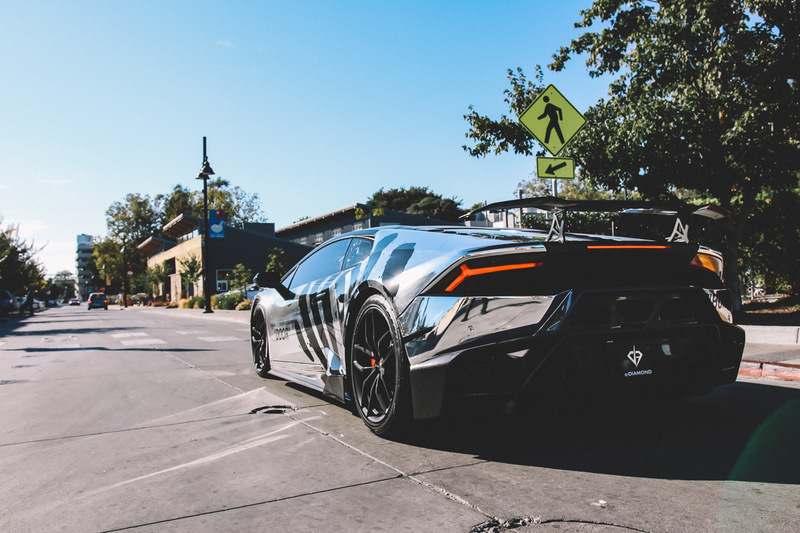 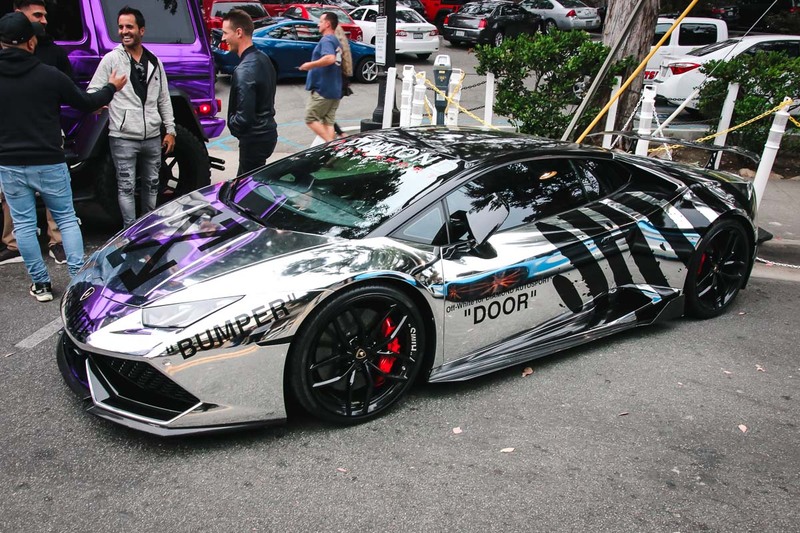 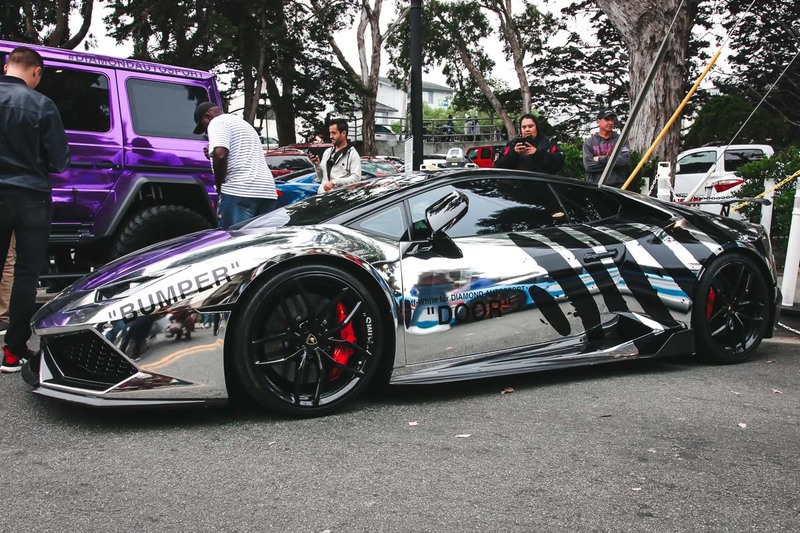 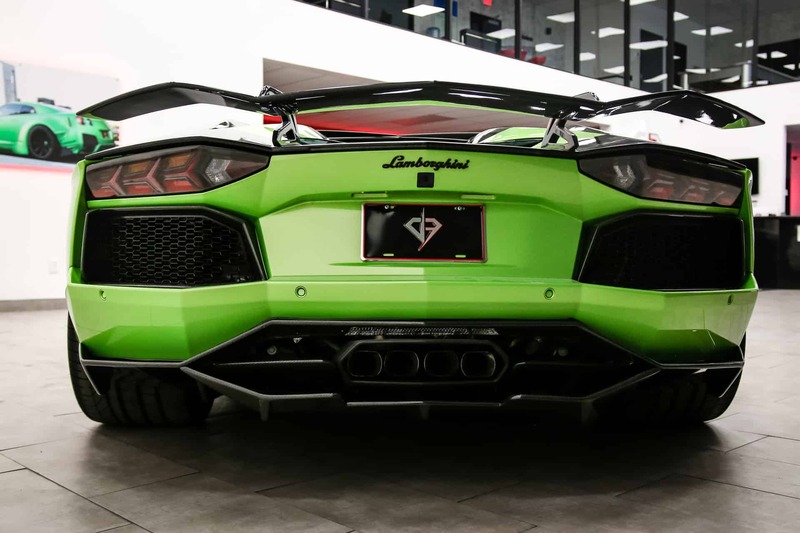 This Lamborghini Huracan has been wrapped with the color chrome with a custom Off White inspired design. 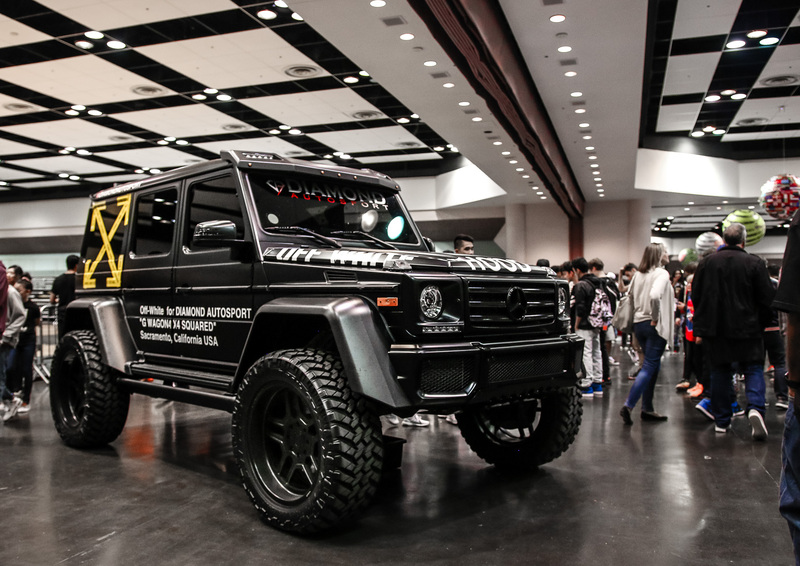 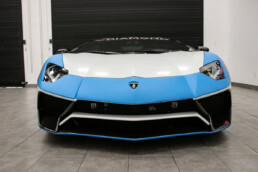 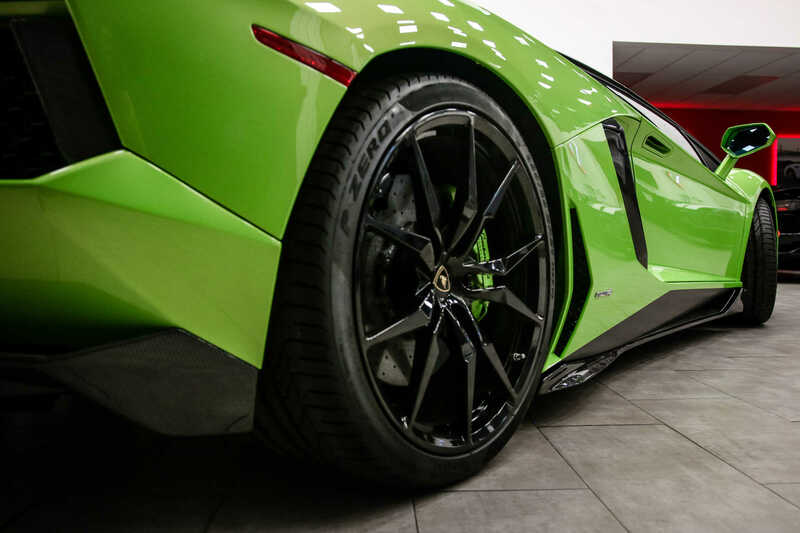 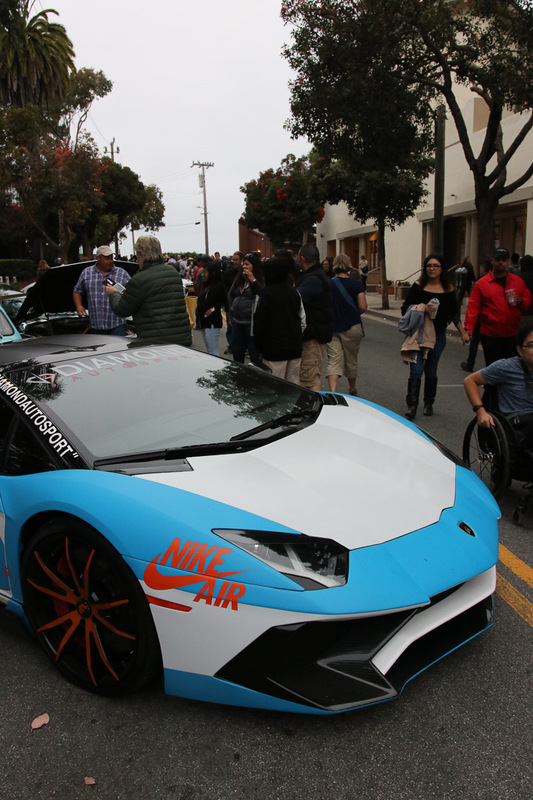 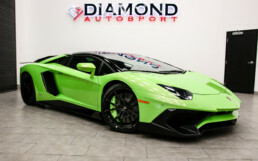 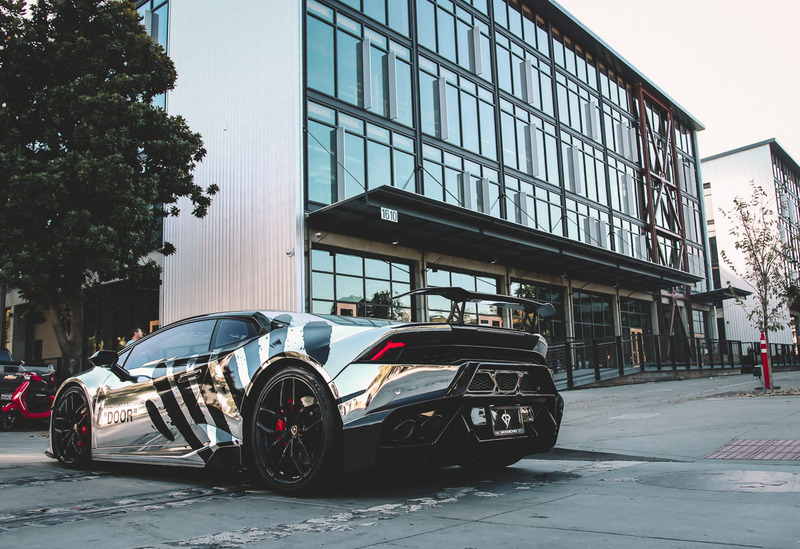 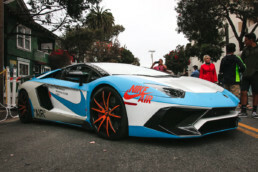 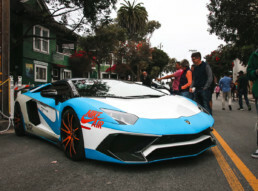 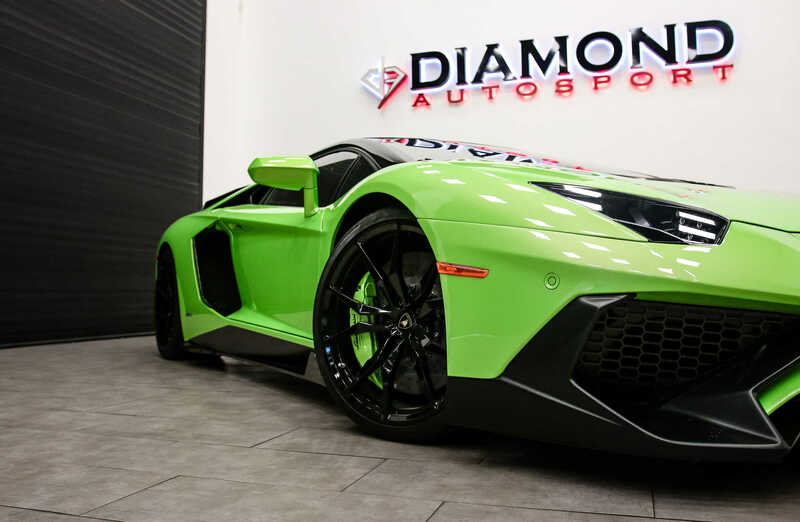 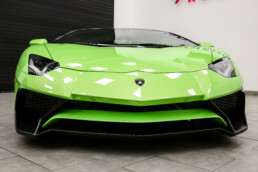 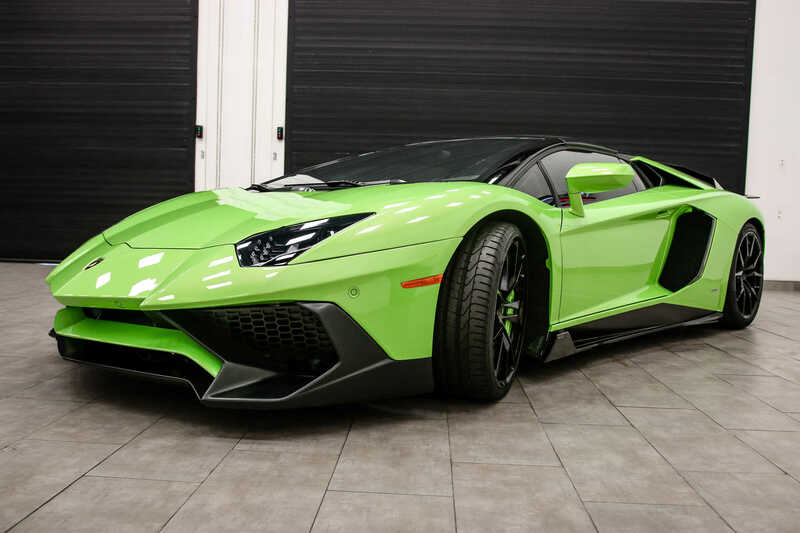 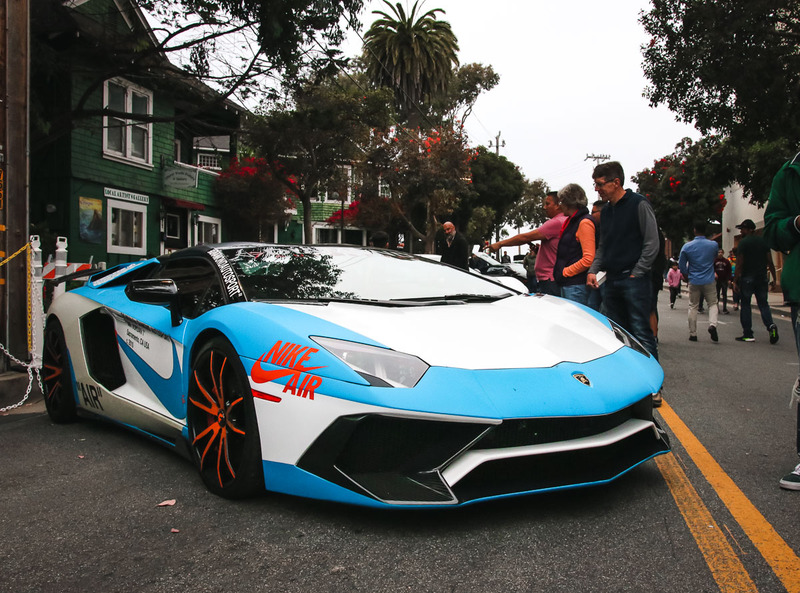 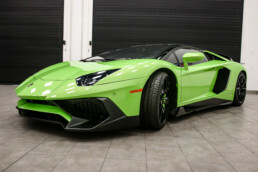 The car was unveiled at the 2018 Sneakercon in Los Angeles and showcased at the 2018 Exotics On Cannery Row in Monterey CA.